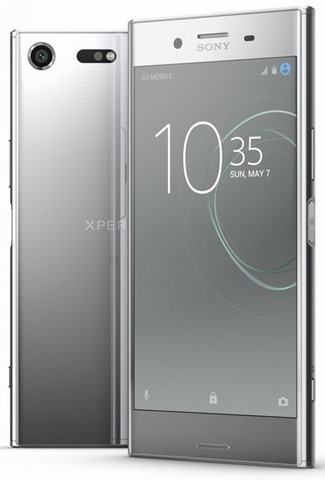 Sony has announced a new flagship phone, called the Sony Xperia XZ Premium at the MWC 2017. The phone is powered by a 64-bit Qualcomm Snapdragon 835 processor, with 4GB of RAM, and runs on Android 7.1 Nougat. The device sports a 5.5-inch 4K HDR TRILUMINOS display with X-Reality for mobile picture engine and Dynamic Contrast Enhancement. The phone has Corning Gorilla Glass 5 on the front and the back and a metal body. The Xperia XZ Premium has 64GB of UFS internal storage with support for up to 265GB of expandable memory via a microSD card. 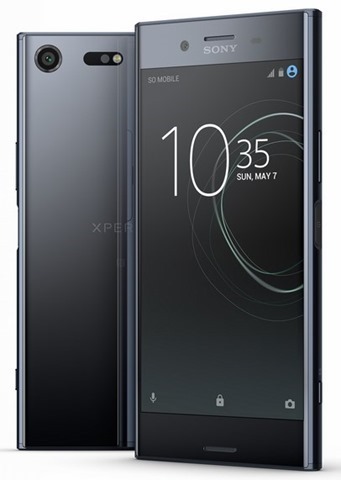 The Sony Xperia XZ Premium features a 19 megapixel rear camera, with a 1/ 2.3” Exmor RS image sensor, which supports super slow motion video recording @ 960fps, and has Predictive Capture, Ant-distortion shutter, Triple image sensing technology, Predictive Hybrid Autofocus , SteadyShot with Intelligent Active Mode (5-axis stabilization) and 4K video recording .The front camera is a 13 megapixel camera with a 1/3.06” Exmor RS image sensor with a 22mm wide angle lens, ISO6400 and an f/2.0 aperture. The phone is IP68 certified for dust and water resistant, and houses a fingerprint scanner in the power button (disabled in certain markets, but we have seen previous models allowing it to be enabled). The Xperia XZ Premium has a USB Type-C reversible connector, and is backed by a 3230mAh mAh battery with support for Smart STAMINA, Battery Care and Qnovo Adaptive Charging. The phone uses DSEE HX and LDAC with stereo speakers for Audio. The Sony Xperia XZ Premium will be available globally from late Spring 2017.